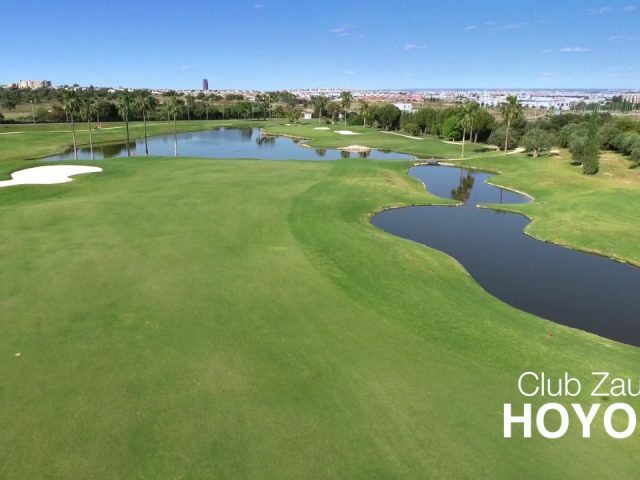 Listed below are all the golf courses in Seville. Click on any one for more info on our green fees and special offers. 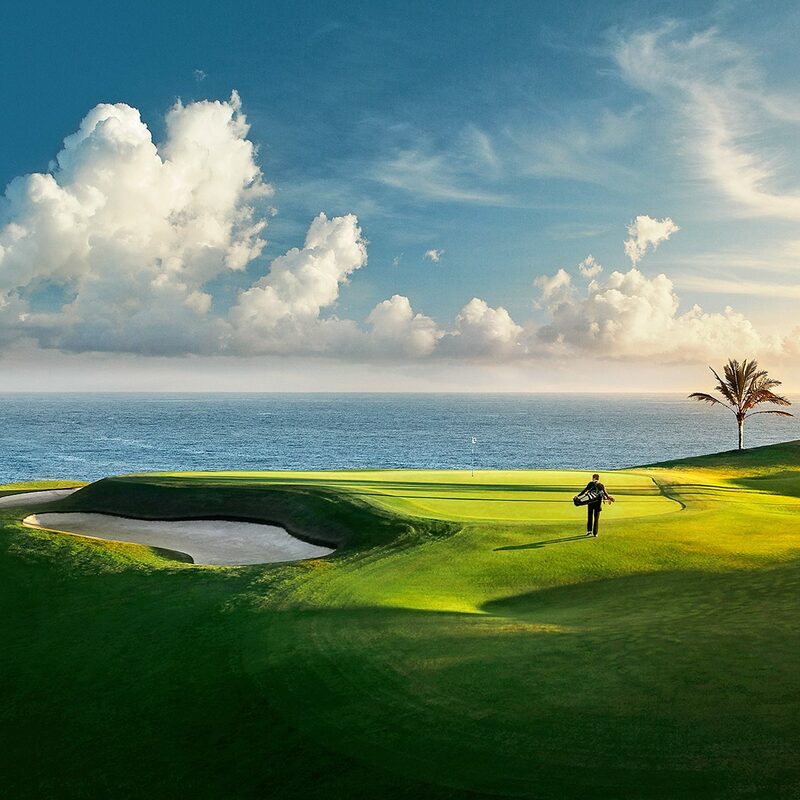 The Zaudin Golf Club located in Tomares Sevillais the only golf course in Spain designed by Gary Player, one of the best golfers of all times. 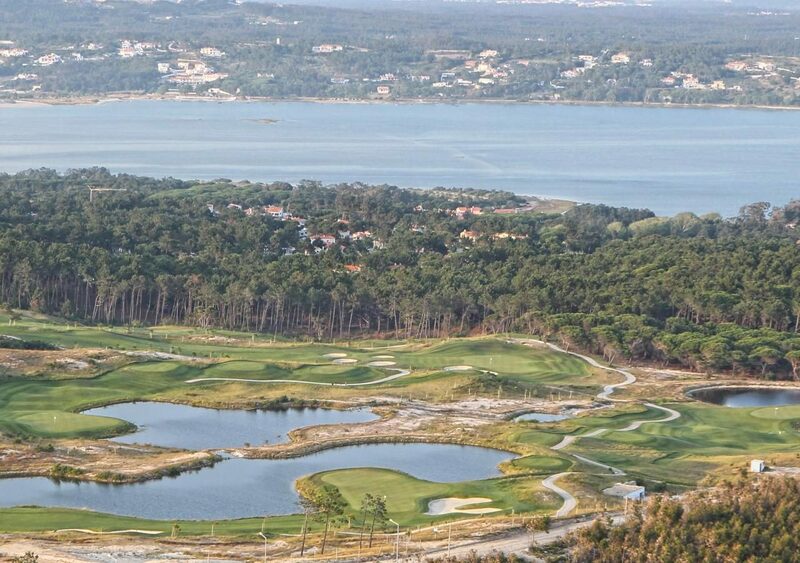 The 18 hole, par 71 course, flows entirely amongst orange and olive trees and is bordered by "albero" paths. 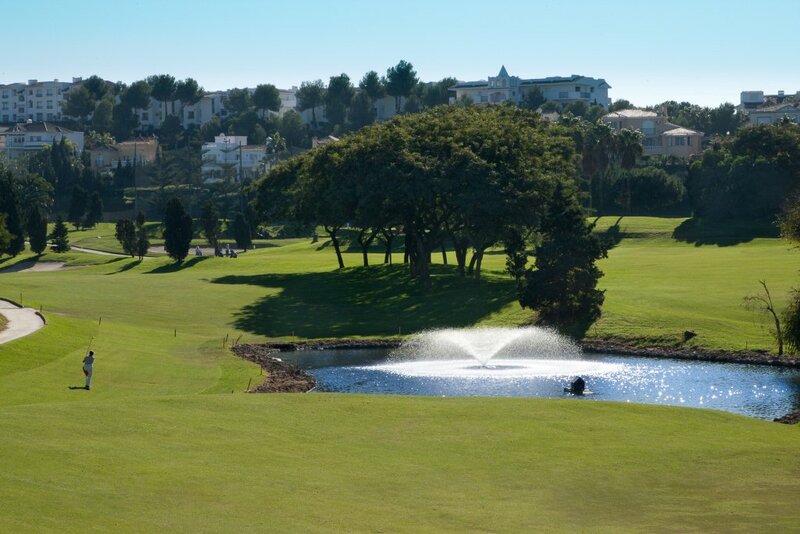 Nature and design are skilfully integrated, with ample fairways and rolling greens surrounded by ancient olive trees.